In 1995, O.J. Simpson was acquitted of the double murders of his estranged wife Nicole Brown Simpson and her friend, Ronald Goldman. By any measure, Simpson's trial, which was televised, changed history. It put a face – a famous one – on domestic violence. It turned criminal law into a spectator sport. 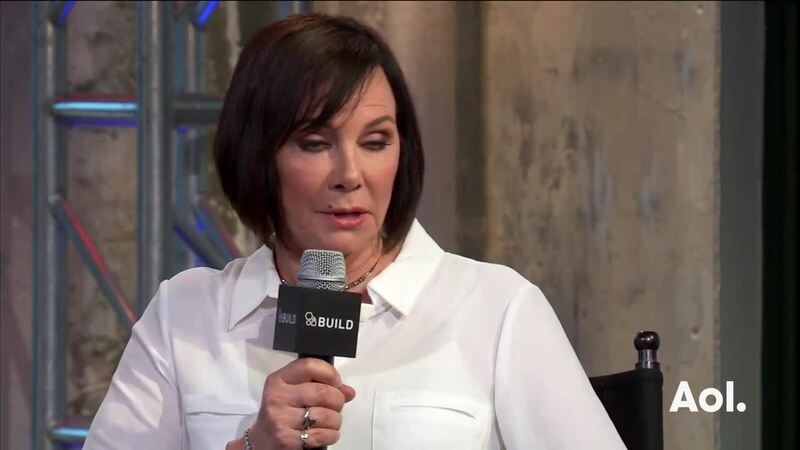 It made celebrities out of the legal teams, both prosecutors Marcia Clark and Christopher Darden, and defense attorneys Robert Shapiro and Johnnie L. Cochran. And it brought race to the forefront of our conversation. This year alone, the case was meticulously reenacted in Ryan Murphy's lauded "The People v. O.J. Simpson: American Crime Story," which had Sarah Paulson playing Clark, John Travolta as Shapiro, Courtney B. Vance as Cochran and Sterling K. Brown as Darden. And now, award-winning filmmaker Ezra Edelman presents a documentary about the man who to this day remains an enigma, in prison not for murder, but for armed robbery and kidnapping. "O.J. : Made in America" is a deep, thorough undertaking; part one airs on Saturday, on ABC. The documentary revisits Simpson's story, from his upbringing in poverty, to his meteoric rise in professional football, to his life in Hollywood, to his fraught relationship with Brown and all the domestic violence allegations, and the police investigation of her murder. And it shows photos from the murder scene, pictures so grisly they are almost impossible to stomach. 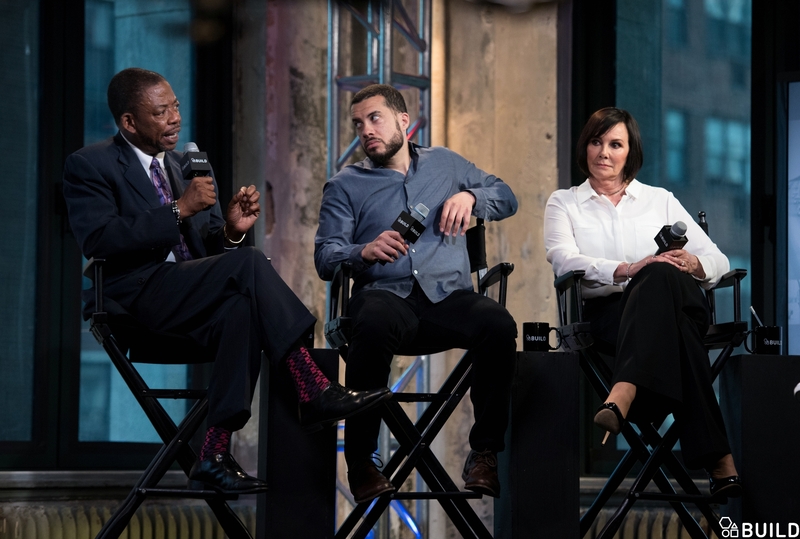 Edelman, along with Clark and defense attorney Carl Douglas, stopped by AOL BUILD to discuss the massive undertaking. "The initial concept was to do five hours for TV. I just dove in. It got bigger as I got further along. You don't know who's going to cooperate. This story in a lot of ways is about everything," says Edelman. "The scope of it and the length of it is justified." So much of the SImpson trial revolved around race, and the explosive politics at play in Los Angeles. But Clark says that "the race card was played in every case where there was a black defendant." From the start, she says, "We knew we were going to be facing that uphill battle. That was not news to me." The one benefit of the trial? An increased knowledge about domestic abuse. "We have made some progress. The silver lining in the case is that it did raise some awareness," says Clark. Douglas says that throughout the trial, "you had to be cognizant of the racial dynamics." Which means looking at the big picture. Los Angeles was a town divided, and still reeling from the Rodney King case. "No one can understand the O.J. Simpson verdict really without appreciating the context of the city where the case evolved," he says. As part of Simpson's defense dream team, he focused on the job at hand. "I'm representing one person who is accused of a crime," says Douglas. "I can't worry or dwell on the implications of what this case will do (in the future)." Ezra: Who he was and how he was portrayed during the trial was extreme.My job was to have him reflect on his experiences of this time. I'm not his judge, I'm not his jury.